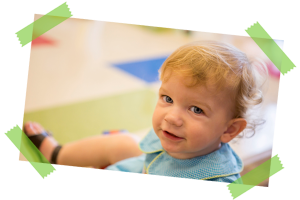 The Preschool Ministry at First Baptist Trussville serves children ages 6 weeks – K5 and their families! 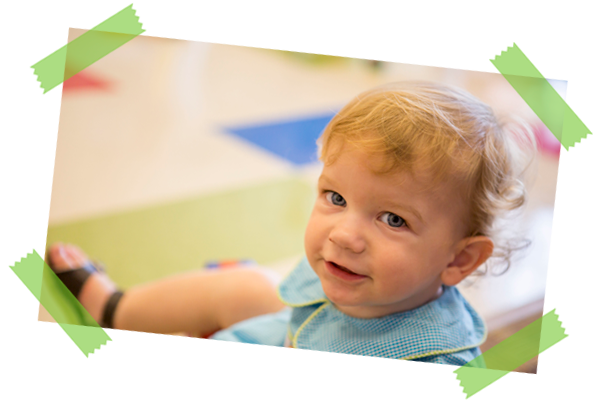 We offer a fun, nurturing, and safe place for your child to learn about Jesus while experiencing His love! We do this through Bible stories, play, crafts, games, music, and special events. We provide screening, training, and a secure facilities for a safe environment for your child, and are committed to partnering with you to lay the spiritual foundation your child needs.